Hamilton – New Zealand’s agritech sector which adds billions of dollars annually to the gross domestic product will be showcased at Ohaupo, south of Hamilton, today as part of the massive national Techweek event this week. The NZTech organised event will run 258 events in 27 centres all over New Zealand from Whangarei to Hokitika. Techweek will include tech and innovation events, conferences, school and business events. NZTech chief executive Graeme Muller says New Zealand’s primary industries are the backbone of the country’s economy and integrating it with technology is the future for a prosperous nation. “New Zealand agritech, such as herd improvement, software, pasture mapping and management are being merged into on-farm practices, maximising increases in productivity and profitability for the benefit of all Kiwis. “The Ohaupo event will show off some of New Zealand’s leading agritech businesses and solutions operating within a digitally connected working farm environment. “Technology has major potential to support higher productivity and more sustainable use of natural resources in farming. It’s great that government has a technical advisory group to advise the Ministry of Primary Industries on how to accelerate the use of smart agriculture technology. “We know New Zealand farmers are increasingly using soil moisture sensors to fine-tune irrigation, sensors to monitor animal health and fertility, and determining the perfect time to harvest fruit and crops. Farmers up and down the country are wholeheartedly embracing smart use of precision agriculture. 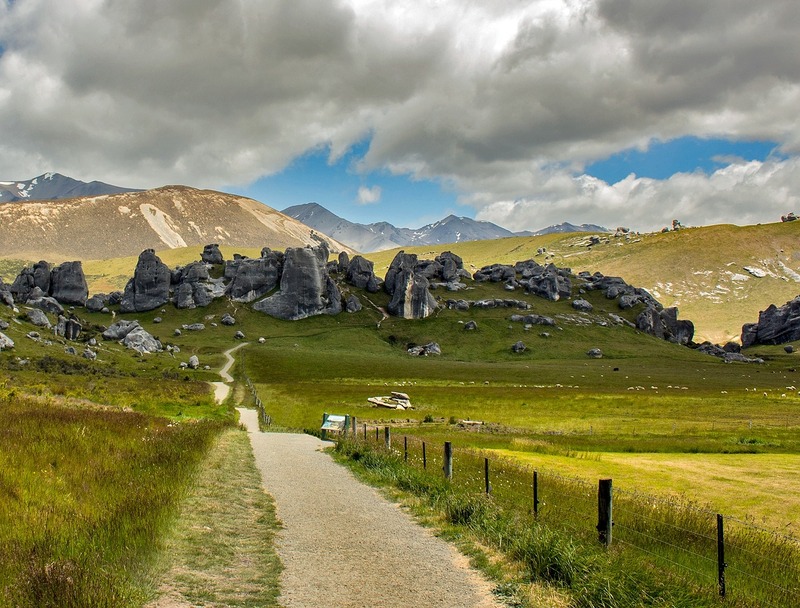 “This is being helped by the $2 billion rollout of Ultra-Fast Broadband (UFB) and the Rural Broadband Initiative (RBI) which is one of the biggest infrastructure projects ever undertaken in New Zealand, bringing improved connectivity to rural New Zealanders. “New Zealand’s reputation as a world-leading provider of agricultural technology solutions continues to grow and connectivity is the heart of this technological progress. “Reigniting primary productivity in the rural sector is critical for both farmer profitability and New Zealand’s global competitiveness. Digital agriculture, in the form of precision farming, big data, sensor technology and drones, delivers a new potential for productivity gains across rural New Zealand,” Muller says. Techweek will promote tech and innovation for the fastest growing and third biggest industry in New Zealand. NZTech has been promoting Techweek internationally and is attracting investors and delegates from all around the world.